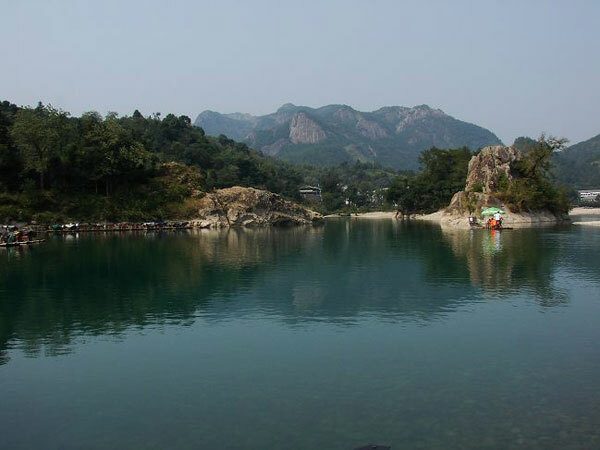 Situated in Yongjia County, Zhejiang Province, Nanxi River Scenic Area is adjacent to Yandang Mountain (a famous world geological park southeast of Wenzhou City) in the east and covers an area of 625 square kilometers (241.3 square miles). 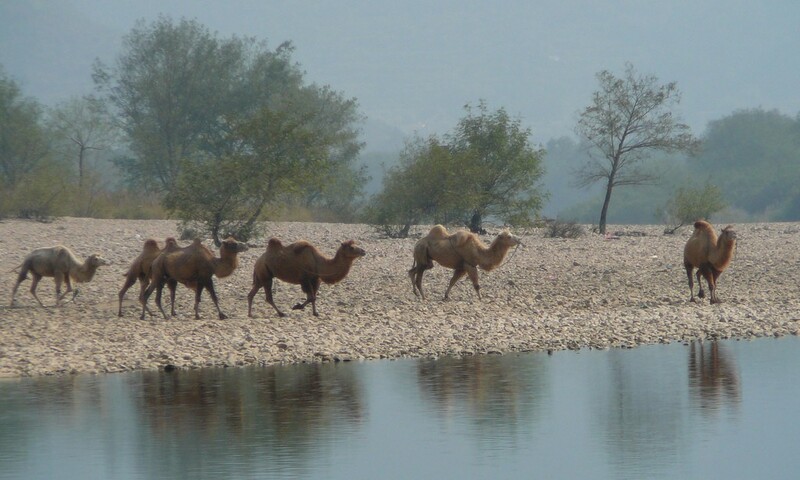 This national scenic area is the only one marked by the rural scenery of China. With its leisurely atmosphere and picturesque scenery, it is an ideal place for holiday and leisure and is praised as the Cradle of Landscape Painting of China. Centered on Nanxi River, the area is a perfect combination of natural views, rural scenery and human landscape. It is famous for its water, rocks, waterfalls, ancient villages and shoals, and there are over 800 scenic spots scattered in the area. Generally speaking, the scenic area can be divided into seven parts, including Nanxi River, Daruoyan Rock, Water Rock, Sihai Hill and Tumen Gate. Of them, Nanxi River and the ancient villages are the most attractive.